Shown here in STANDARD ROUGH BLACK FINISH. 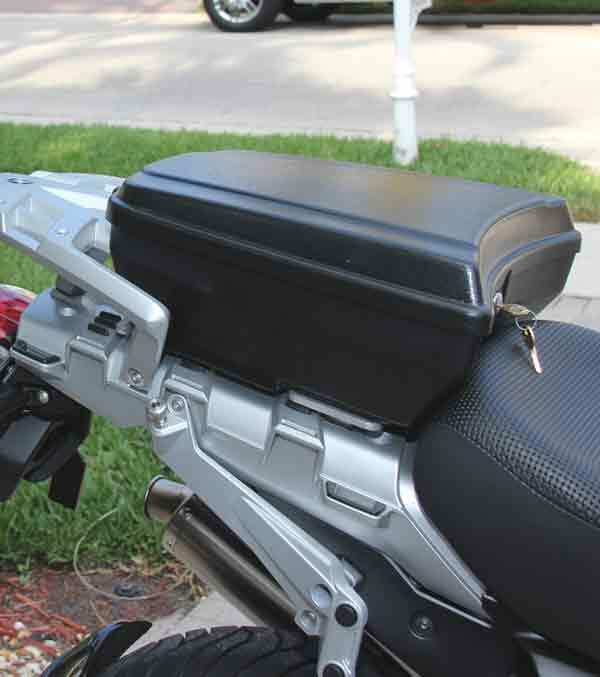 The TailGunnerTM is a 15 Liter hard Tail “case” for your 2005 - 2013 Oil Cooled R1200GS/A that is water & dustproof, lockable and secures to you bike via the OEM passenger seat mounting points with our patent pending GSessoryTM Generation II mounting plate. Just use the bikes key to release your passenger seat, then slide and “Snap” the TailGunner into place. It locks automatically. No tools or modifications to your bike are required. Use the bike’s key again to remove it. <> The TailGunner fills the gap for secure storage, between your bulky panniers and a canvas tail or tank bag. Going out for a day trip? The TailGunner is perfect. It keeps all your valuables safe and dry; with no “bag” to carry around once you’ve parked. You can leave it with your bike and feel secure in knowing you’re locked up tight, and rain won’t soak your stuff. <> Other great features include: Thick dual wall, ABS construction that is extremely tough. Although GSessories does not recommend it, you can actually carry a 100 - 150 lb. passenger on top of The TailGunner as if it were a seat. Because of this ABS construction, all your Bluetooth electronics; XM radio, GPS, Cell phone, and toll collection devices will transmit and receive signals while safely locked inside. Try doing that with aluminum. 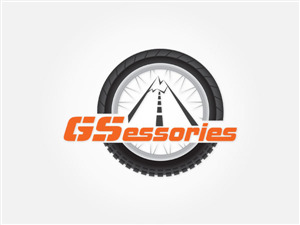 <> GSessories knows the diversity of the BMW R1200 GS. So we designed the TailGunner to be just as diverse. 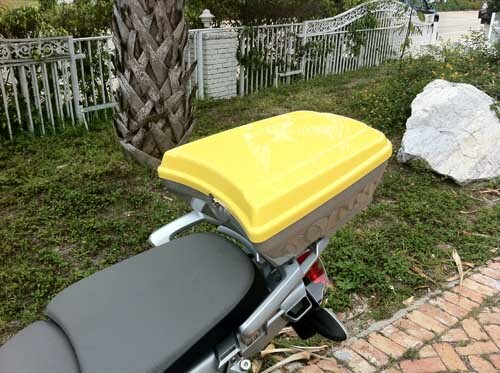 It works with almost every aftermarket seat, aftermarket pannier and luggage rack with the exception of some Krauser and CooCase top box mounts, where some modification may be required<> It’s available in many custom finishes, and "paint to match" BMW factory colors. Please feel free to contact us with any special requests. We will do our best to oblige. <>The TailGunner dimensions are 14.25Wx 15.50Lx 5.65H. Interior center square= 10". Weighs 9.5 lbs. with mounting plate. 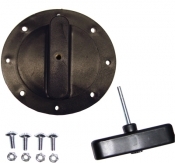 PRICE INCLUDES GSessoryTM GEN II MOUNTING PLATE<> Please click on photo and it will open to true size. A full photo gallery can be found by clicking on the "webpage" link below. PLEASE NOTE, THIS WILL NOT FIT THE LIQUID COOLED GS.